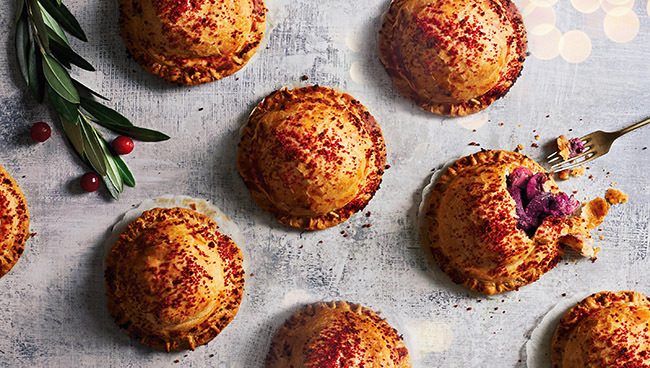 Not content with upping its vegan offerings with the launch of a huge new range of over 40 vegan and vegetarian products, Waitrose supermarket has released an impressive range of brand new vegan products for Christmas to ensure everyone has a delicious Christmas. 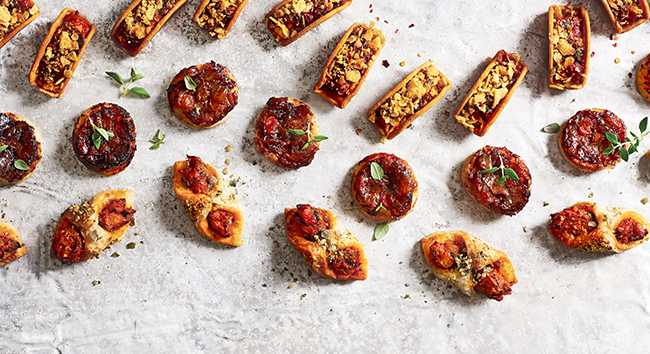 No Christmas party would be complete without a selection of canapés to nibble on, and Waitrose’s selection will ensure that everybody enjoys the party. Choose from Pulled Jackfruit Tacos (£7/12s) and Caramelised Onion & Tomato Tarte Tatins (£6/12s) to get your party started in style. 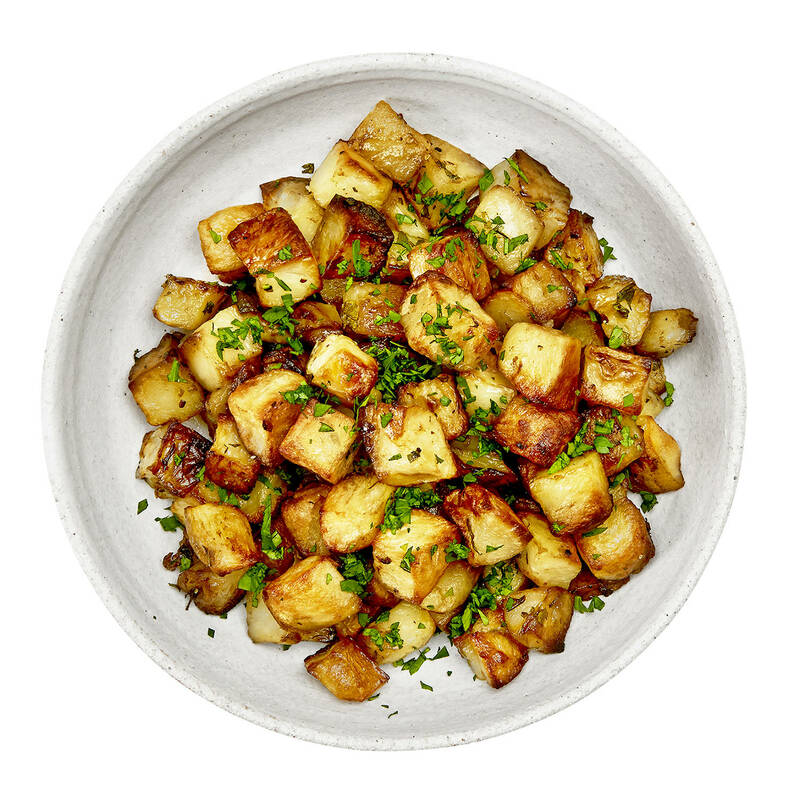 To accompany your main meal, Waitrose has released some delicious side dishes that are so tasty they’ll likely steal the show! 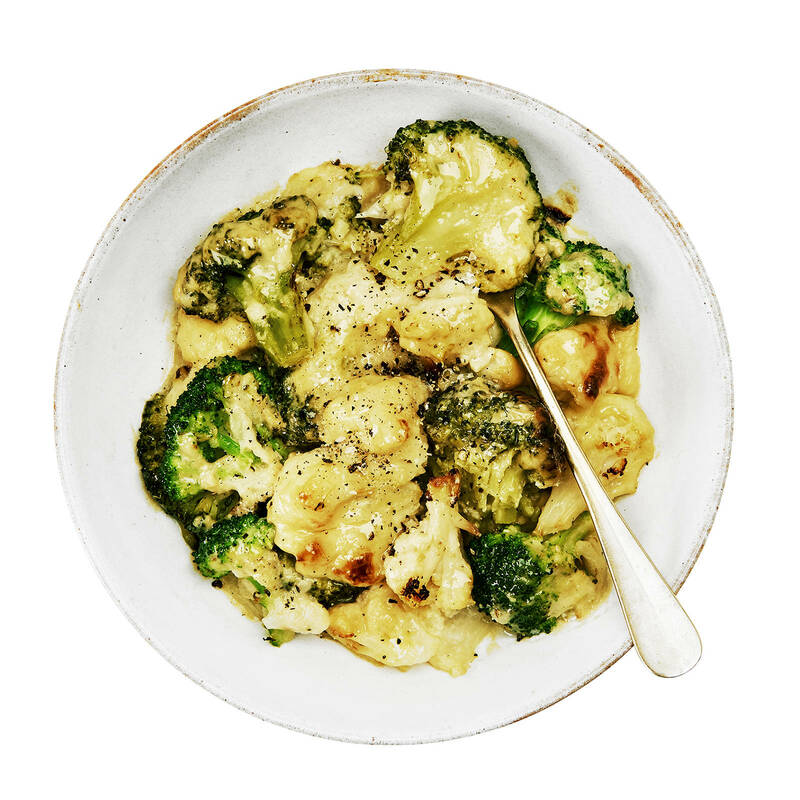 Choose from the creamy Cauliflower & Broccoli Bake (£3.29) or the Chargrilled Sprouts with Smoked Paprika (£5) which will make you forget you ever hated sprouts! If you look forward to roast potatoes as much as we do then feast your eyes on Waitrose’s Parmentier Potatoes with Wessex Stout (£2.69), which put a whole new spin on the traditional roast tattie. This Christmas, the supermarket has got our needs covered with their Nut Roast and Beet Wellingtons (£7), both of which are a lovely hearty alternative to meat in roast dinners. The Beet Wellingtons consist of marinated beetroot is encased in a rich mushroom duxelle, wrapped in vegan puff pastry and garnished with beetroot breadcrumbs to create an eye-catching centrepiece for vegetarian and vegan guests alike. 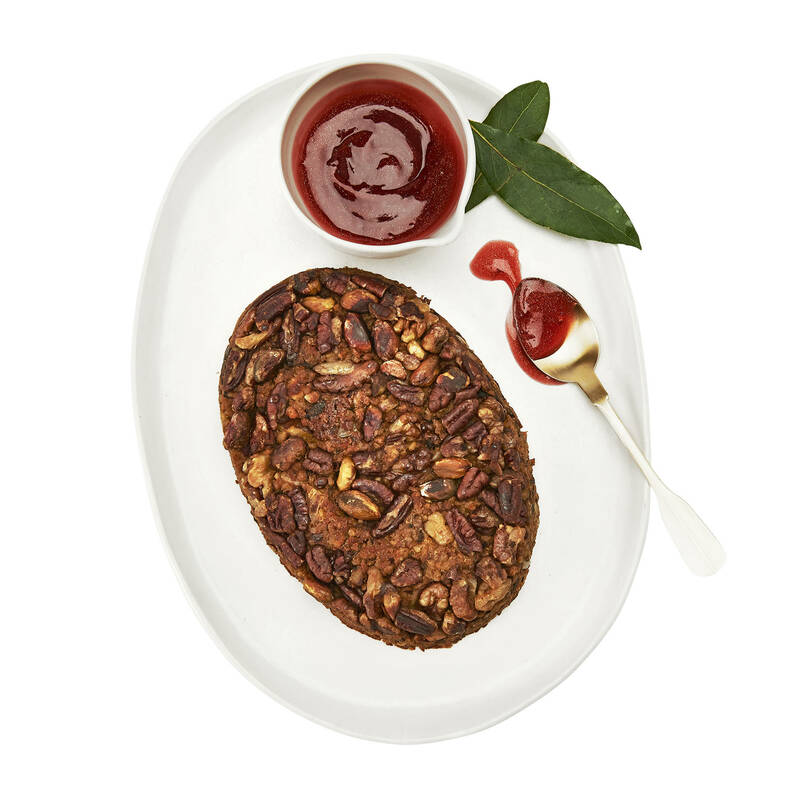 If you’re a fan of traditional nut roasts then you’ll be pleased to hear the supermarket is selling a hearty, crunchy and delicious Nut & Grain Roast (£5) that featuring a crunchy topping of pecans and brazil nuts. 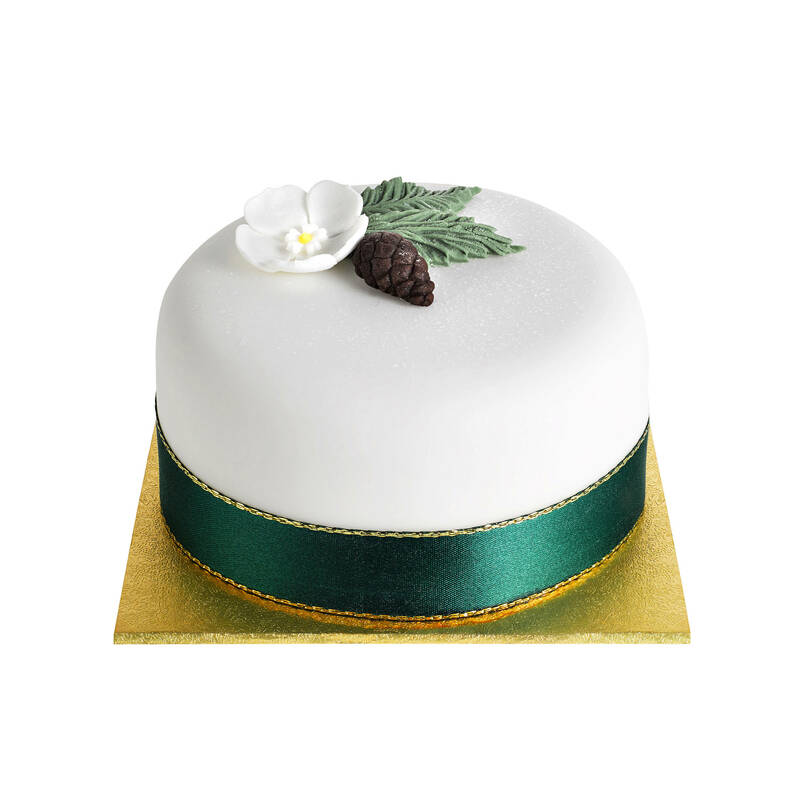 No Christmas dinner would be complete without the obligatory Christmas cake, and the supermarket has teamed up with Fiona Cairns to create a beautiful Iced Fruit Cake (£7.50). Best enjoyed with a glass of brandy! 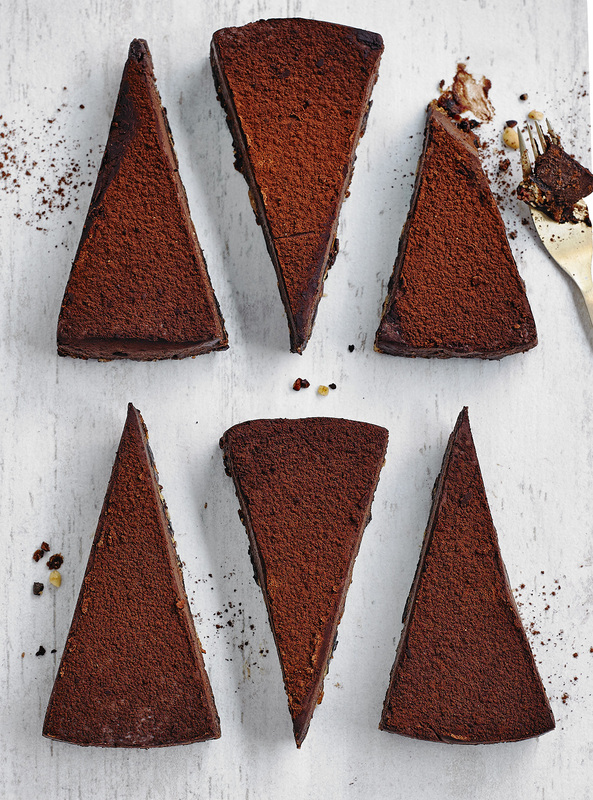 For those chocoholics out there there’s a rich and decadent Chocolate Torte (£15) that’s perfect for entertaining. It’s dark, delicious and an impressive way to finish your meal. 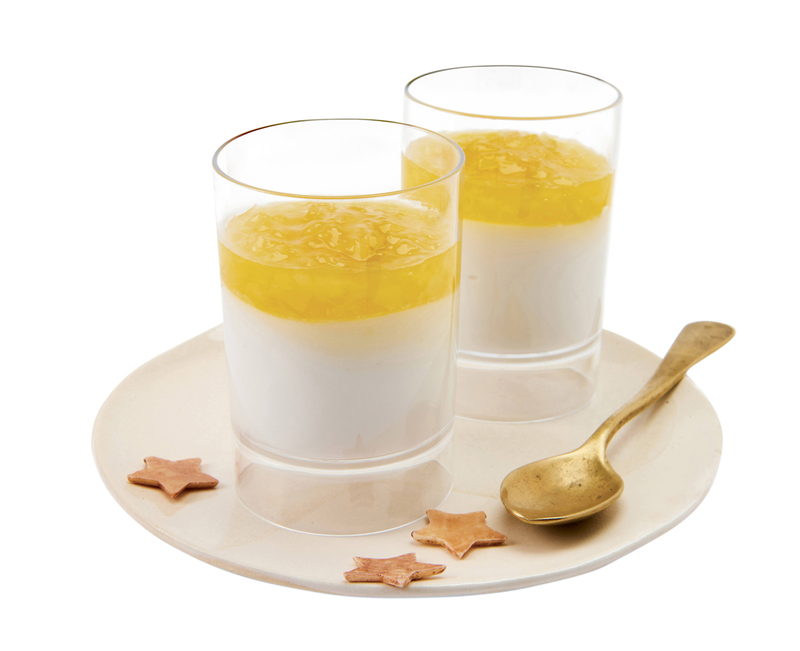 Last but not least is a dessert for all the fruit fans – a Pineapple & Coconut Panna Cotta (£3.50). A creamy, sweet and tasty dessert, this fruity little number will transport you to warmer, sunnier climes. Waitrose supermarket also recently became the first supermarket in the UK to add a dedicated vegan section in 125 stores nationwide, as well as expanding its plant-based range with the addition of fifty brand new vegetarian and vegan products.